Adina still remembered how she got fascinated with jewelry back in her college days. However, she couldn’t buy any since it was incredibly expensive and out of her budget. It was then she thought of making her own if she couldn’t buy one. She never thought it would drastically change her life. Adina was still a freshman back then and attended two days of classes a week at Brooklyn College. Since she had a lot of free time, she wanted to do something with it. She wanted to do something productive. It was then she consulted her mom about her idea of producing her own line of jewelry. Fortunately, her mom loved her idea and supported her all the way. 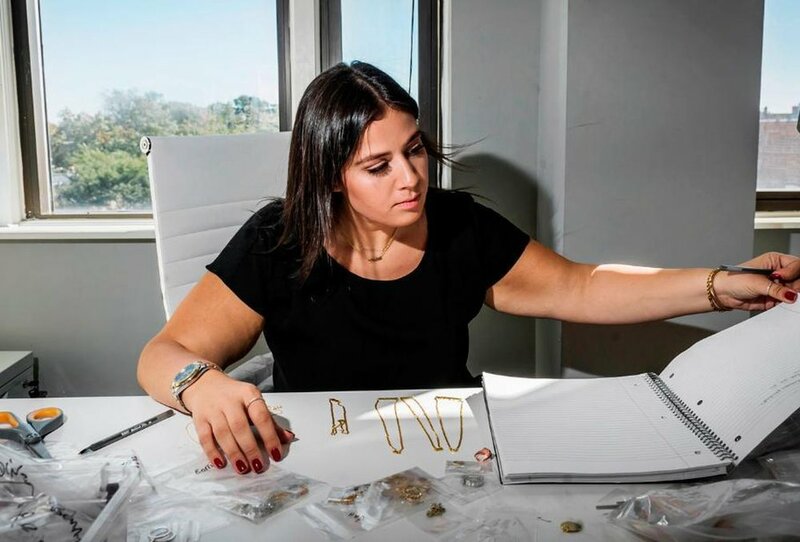 Adina spent $1,000 from her savings to serve as her capital as she bought material to create her own jewelry line. Adina named her jewelry line “Adina Jewels” based on her and her grandmother’s name. This included purchasing beads, chains, pearls, strips of leather, and stones from wholesalers. She transformed her parent’s kitchen table into her own work station as she started working on her creations. She kept creating more pieces of jewelry until she produced enough inventory before she started selling it to her classmates in college. She also sold her jewelry in their neighborhood as she went door-to-door. While her jewelry was selling well for about three months, she realized she could reach more customers and sell more jewelry if she changed her strategy. 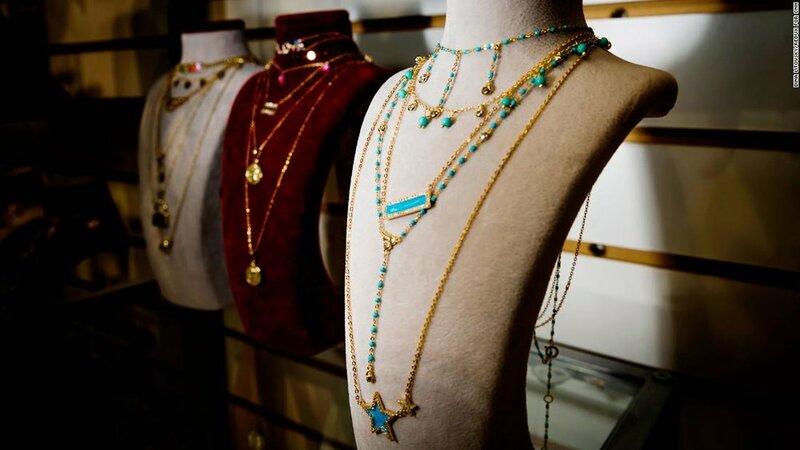 Initially, she approached a local swimwear store and asked permission from the owner if she could display her jewelry and sell it to their customers. While she gained significant sales for a while, it didn’t work out in the long-term. The swimwear business was only popular during its peak season, like Summer. So the low foot traffic she received during the off-season hurt her sales. Adina transformed her small jewelry line into a multimillion-dollar jewelry company in four years time. She became one of the richest young entrepreneurs at 22 years old. With the help of her parents who suggested she try selling her jewelry in the hair salon down their block, Adina made steady sales throughout the year. She increased her customer base in no time as salons do not run out of customers. Moreover, the word of mouth from her satisfied customers allowed her sales to grow exponentially throughout the year. Fast forward to four years later, Adina Jewelry became a highly successful and profitable jewelry company. 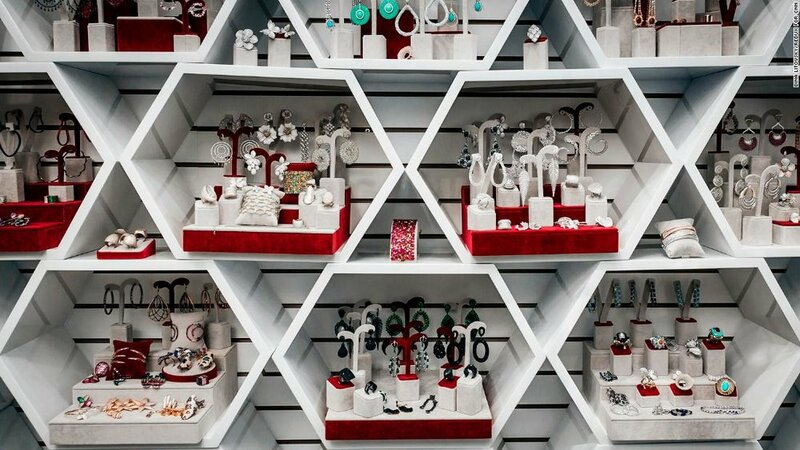 Today, Adina’s Jewels has a dedicated jewelry store in Brooklyn that makes thousands in sales every day. They also set up a website to cater to online customers and sells over 600 different jewelry items every day, with notable customers like Ariana Grande, Bella, and Gigi Hadid, and Emily Ratajkowski buying her creations. These celebrities were photographed in various occasions wearing her jewelry line. Adina says she wants people like her who weren’t raised from a wealthy family to be able to buy and wear their favorite jewelry to make them more beautiful and more confident inside and outside. 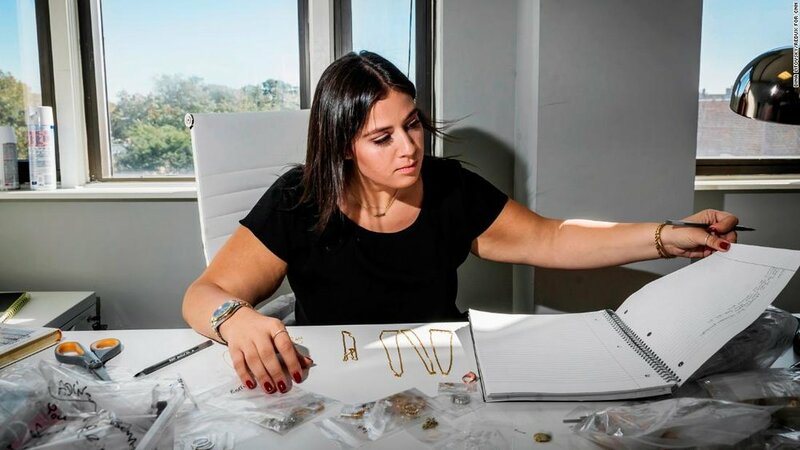 Despite Adina’s tremendous success, she says she didn’t change her customer approach, which makes her jewelry line more appealing to her customers. Despite her line of bracelets, earrings, necklaces, and rings becoming immensely popular, she makes sure they still remain affordable to the public, regardless of your social classes. Aside from being hands-on in creating the jewelry prices herself, she makes sure her pieces of jewelry are affordable. In fact, you can buy 14-karat gold jewelry and sterling silver between $50-$250, depending on your preferred design. Since Adina started her jewelry venture, her brother, Mayer Kamkhatchi helped her grow her business by providing the company with its website. Since he was still 17 years old at the time, he didn’t know stuff about coding yet. 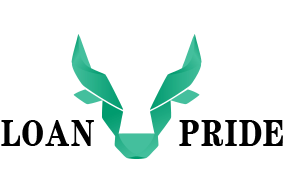 He learned how to code by watching YouTube tutorials and trial and error testing until he succeeded in launching the website. Now, Mayer is currently a senior student studying Business Entrepreneurship at Baruch College. Together, Adina and her whole family handle her business personally and they’re able to enjoy her tremendous success altogether.